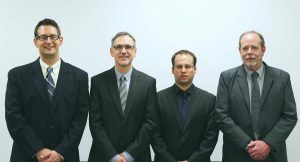 HEIDENHAIN Schaumburg’s TNC End-User Support Team (l.-r.) Joe Pizzoferrato, Gisbert Ledvon, Julian Renz and Dan Miller. 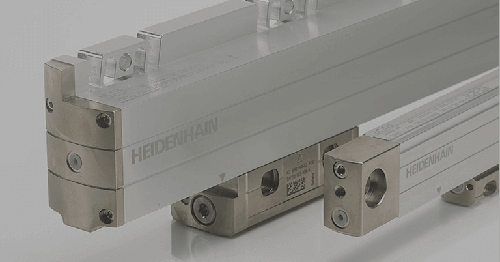 HEIDENHAIN’s TNC controls are well known for their easy-to-use conversational programming, as well as advanced manufacturing 5-axis capabilities, and are often the control-of-choice in Europe. 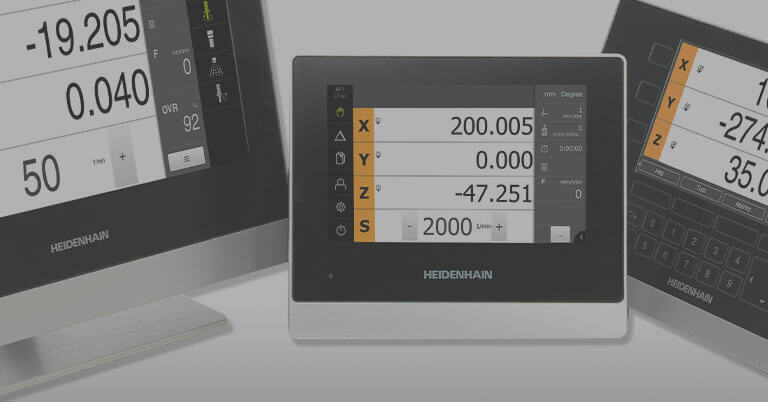 These controls are fast becoming more commonly found in North America, so to support these increasing implementations, HEIDENHAIN has increased its local support and training options. 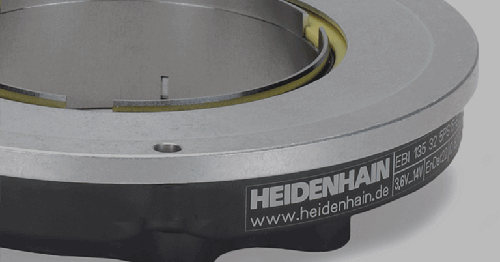 First, a TNC End-User Support Team led by Gisbert Ledvon at HEIDENHAIN in Schaumburg, IL, has been established. 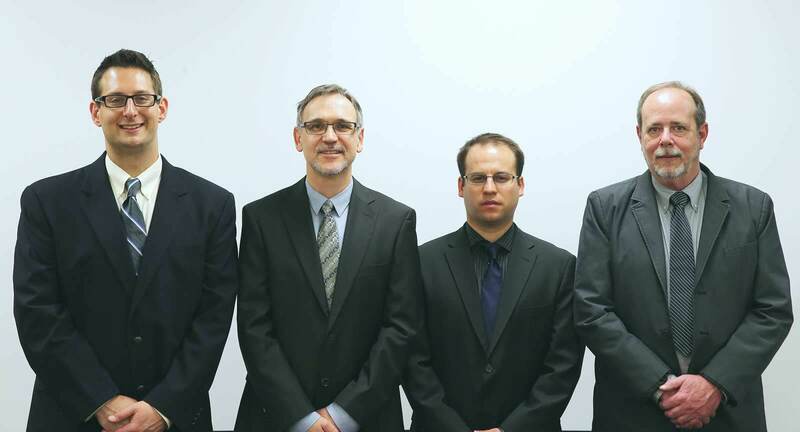 Ledvon brings over 20 years of extensive corporate industrial machine business experience to the team. 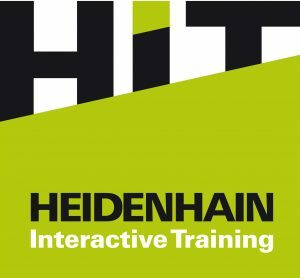 This team leads the effort in all things TNC, including offering training classes and workshops centered around a machining center at HEIDENHAIN in Schaumburg (see class schedule here), facilitating training seminars at customer’s facilities as well as at trade schools and universities, and providing workshops and seminars for OEM sales and application teams that are manufacturing or importing machine tools with TNCs into North America. 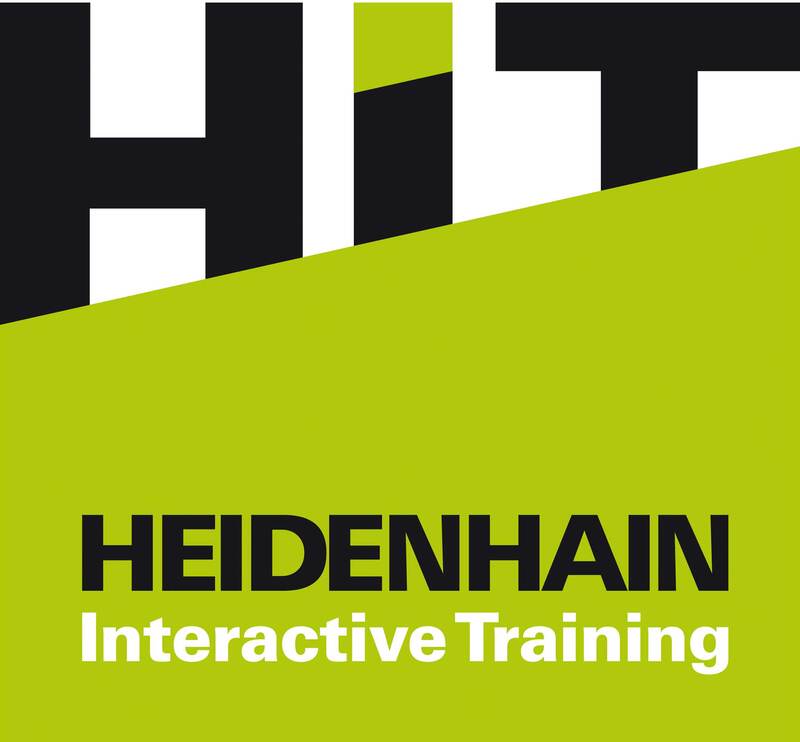 Second, HEIDENHAIN also offers an online controls training tool called HIT (HEIDENHAIN Interactive Training). 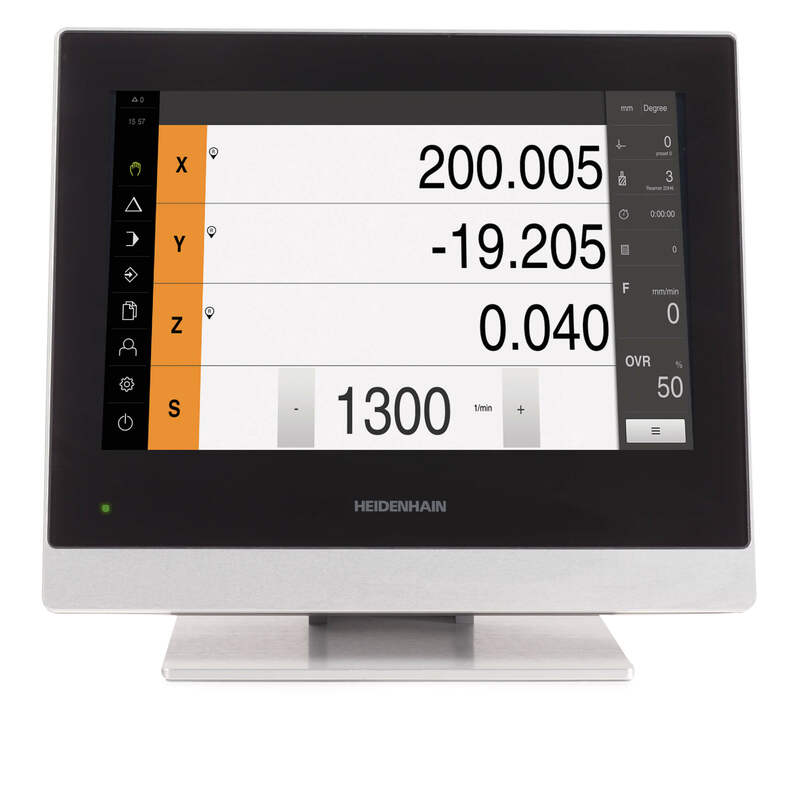 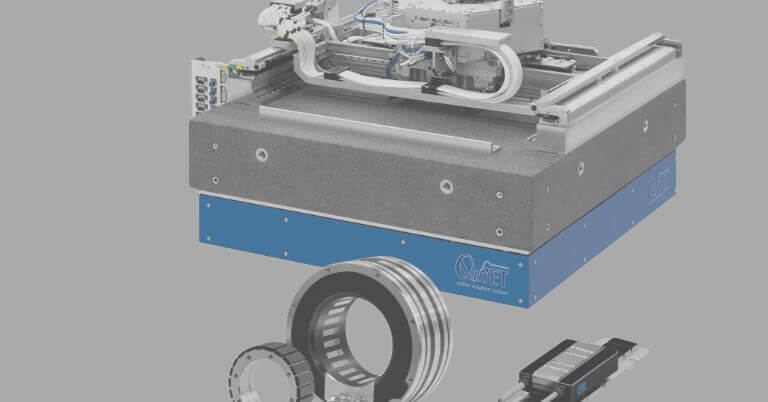 This inexpensive and unique online training tool is made up of three modules that provide CNC training instruction that is ideal for persons new to HEIDENHAIN controls or those ready for some advanced learning. 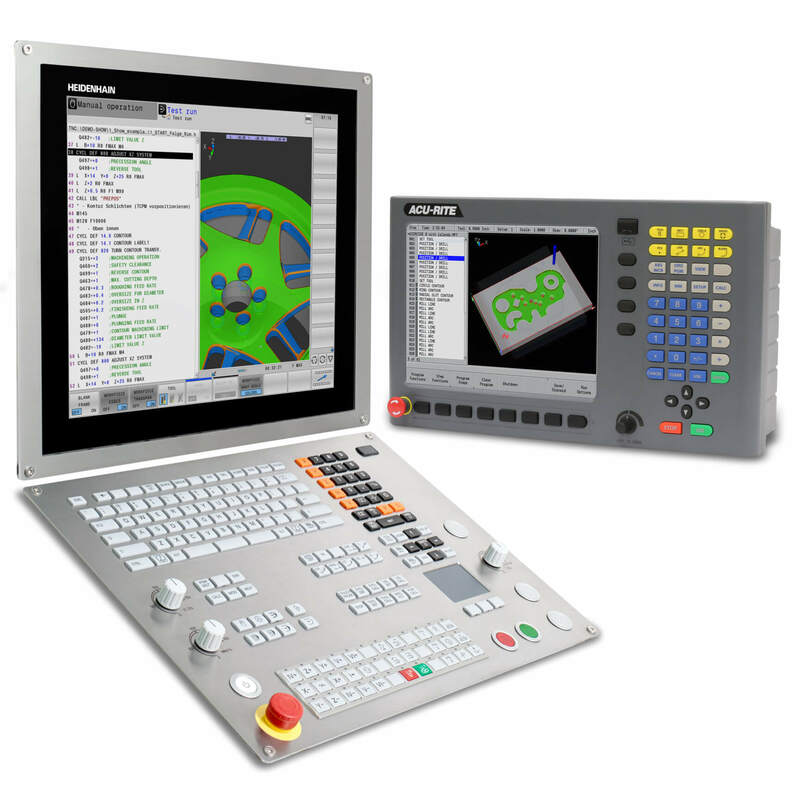 Focused on teaching the most important elements of a 3- and 5-axis CNC machine and fundamental knowledge about programming HEIDENHAIN TNC controls, HIT combines theoretical training with practical exercises, and therefore simplifies the beginning steps of programming. 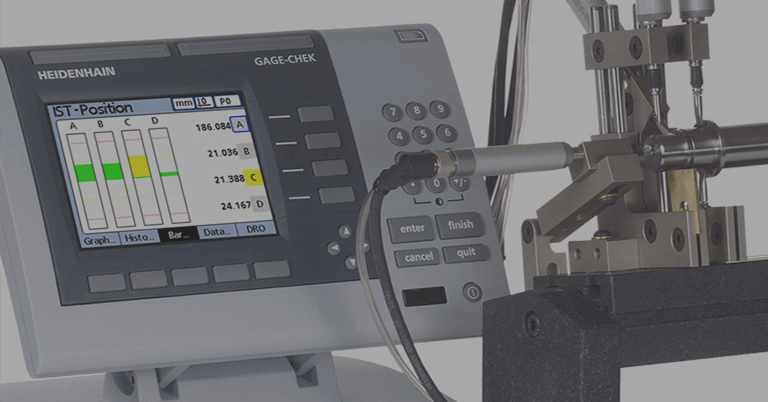 It proves useful to people who are unfamiliar with CNC fundamentals, including new machinists and students at vocational schools, as well as those being retrained or master craftsmen who want to improve their machinists’ skills. 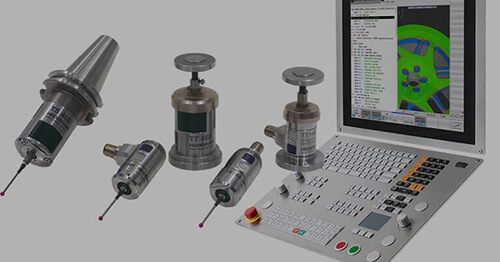 Designed to create an informative yet entertaining learning experience, HIT is available in many languages, as well as learning packages such as those for milling or turning. 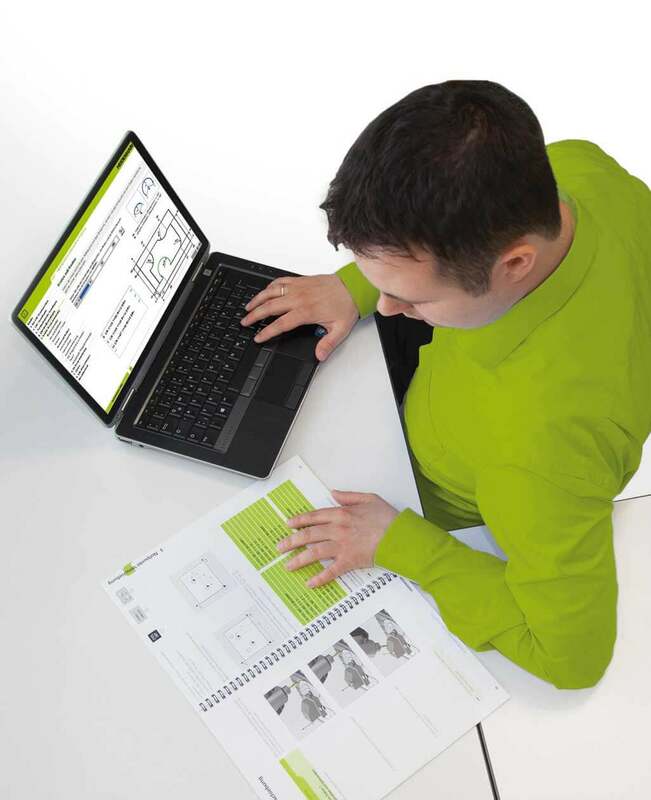 Click here for HIT brochure or to purchase a subscription.